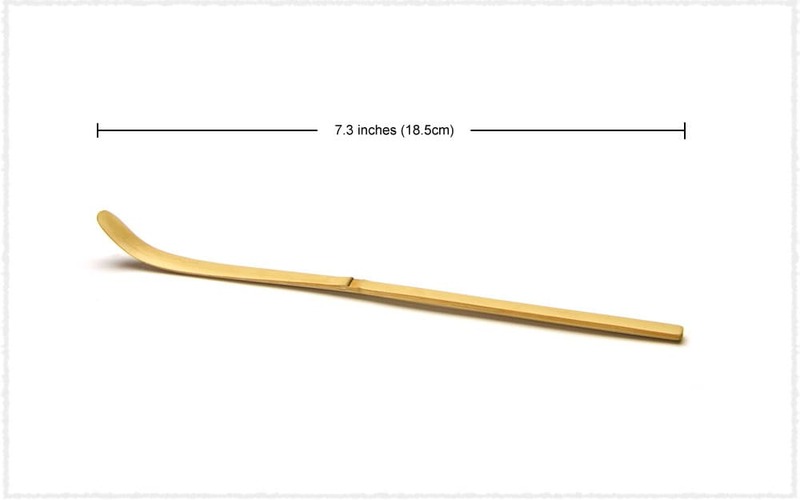 Bamboo Matcha scoop not only can be used to take out the Matcha tea conveniently, but also help us dump the loose tea leaves. 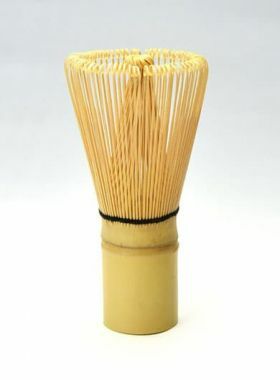 This Matcha Scoop, made of high-quality white bamboo, is a natural, healthy, environmental and light tea ware. The back side is polished smooth without any burrs and the front side is kept the bamboo’s original smooth and delicate texture. 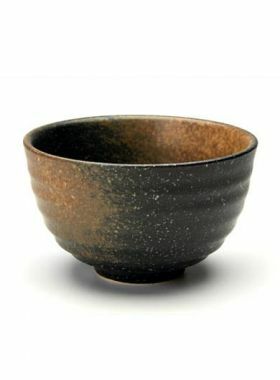 When brewing Matcha tea, you can use the hooked side to take out some Matcha tea and then put it into the Matcha bowl. 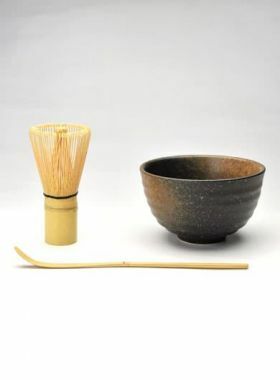 Furthermore, Matcha Scoop is also helpful for dumping the loose tea leaves, with which you can easily control the amount of tea leaves.